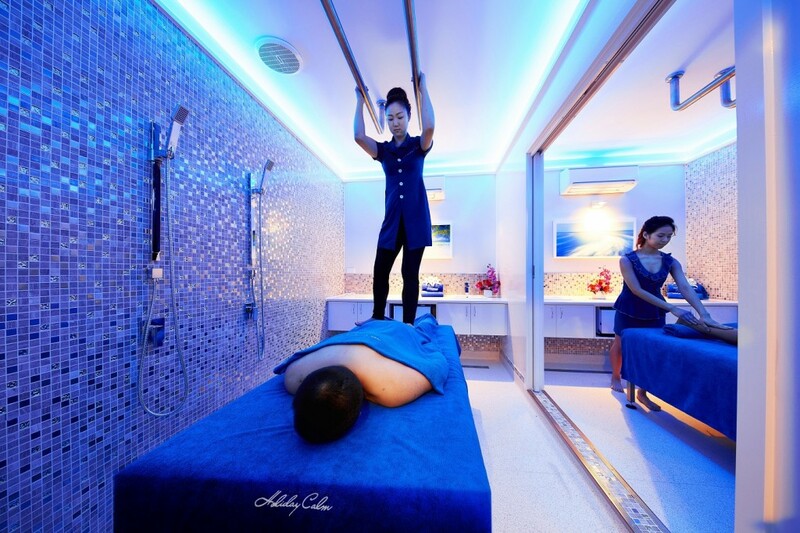 Thailand’s most famous style of massage can be found right here at Holiday Calm. Incorporating deep pressure and stretching techniques, traditional Thai Wat Pho Massage can help to relieve muscular fatigue and pain, reduce tension and headaches, regain mobility in muscles and joints, and promote relaxation. It stimulates the circulation of blood and lymphatic system, and also helps balance the energies of the body by stimulating the natural energy lines and pressure points within the body. Amazingly, our Thai Wat Pho Massage may also include a pelvis correction routine alleviating pain and discomfort due to various muscular-skeletal problems and assisting in a more beautiful posture.